If you are not sure about purchasing a Fragmented server from us the click the button below to get a free trial. You must contact us via ticket to convert your Fragmented server from trial to full before the end of the 48 hours if you want to keep the server. 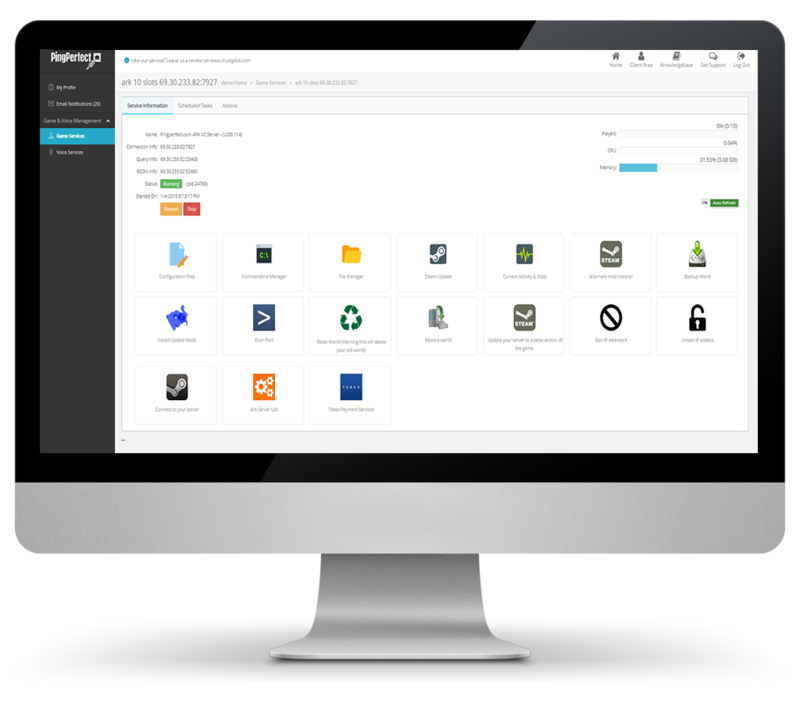 Our custom in house Backup System gives you protection to minimize any interruption to your Fragmented server. Rest assured you'll never lose data at Pingperfect. 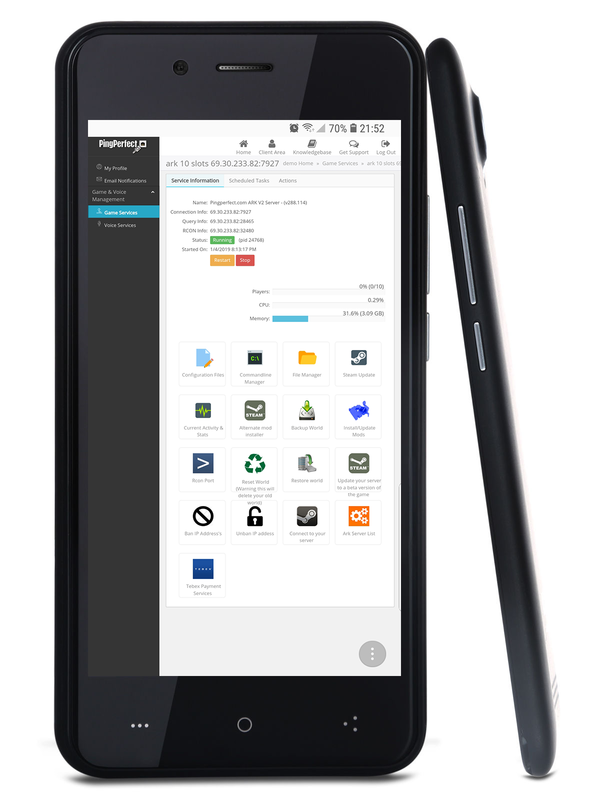 Fragmented comes with full access to both FTP and File Browser protocols. You can use these for transferring files to your game server in real time, using your favourite FTP and browser programmes. Our Fragmented server hosting comes with an easy to use game switching facility, so if you want to seitch out a particular game you can easily change it!